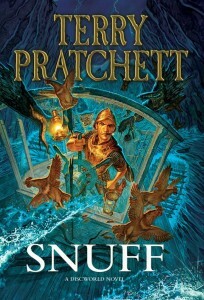 Snuff is the latest book in the Discworld series, written of course by Sir Terry Pratchett. It stars Commander of the City Watch, Sam Vimes. Like the plot of most TV/movie cop dramas, it features a police officer, doing police business whilst on holiday. Vimes is initially in over his head in the Countryside dealing with the strange locals and their bizarre customs. He soon starts to uncover a conspiracy involving a smuggling ring, a secret community and a murderer. This book manages to keep the balance with dark humour and some edge of your seat tension. 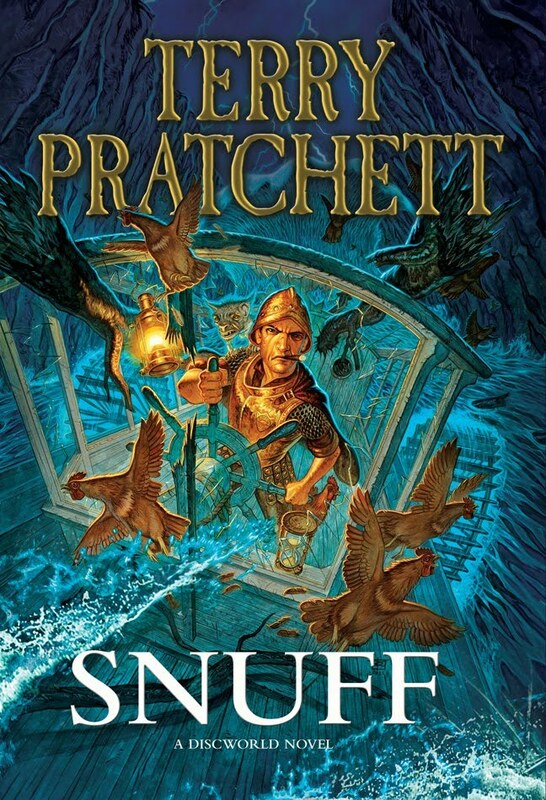 I’m a newcomer to the Discworld universe, but I’m slowly working my way through the back catalogue. I found this book engaging and rewarding, I look forward to the Sky One adaptation. My only criticism is the title, it means a number of things that I wont post here.